Suprise! I'm back with a mid-week post. I might actually get back into posting twice a week now that I have such a long summer break. I've mentioned it before I'm sure about my journey to becoming ultimately completely cruelty-free with all my makeup and skincare. 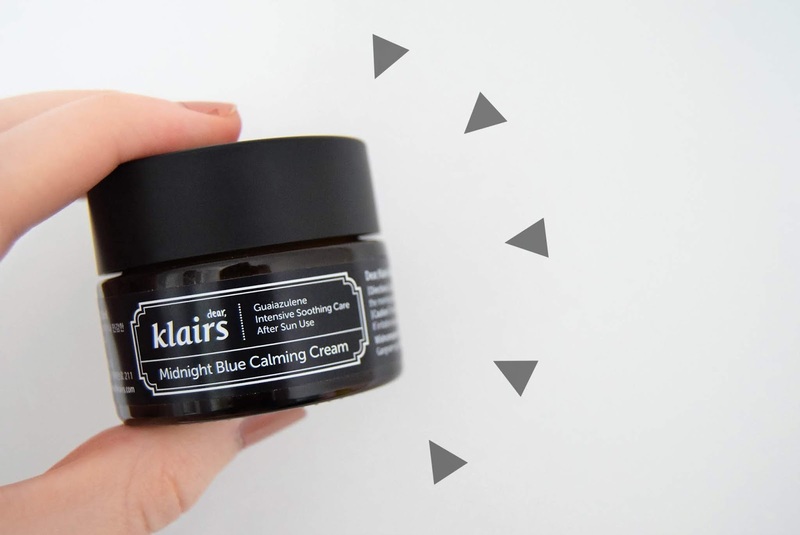 About two months ago I wrote a Current Skincare Routine in which I write about products that I used without knowing if they fitted the new criteria I had created for products in my routine, so when I found out only the other week the Klairs Calming Cream* from Wishtrend was cruelty free I was over the moon that I could feel better about using it and keeping it in my routine. Wishtrend is keeping this cruelty-free pattern going with their very own Cruelty-free brand week campaign running from the 24th to the 31st of May, in which they are striving to promote more for the animal rights movement. I'm all for this promotion, as you've probably seen with the becoming cruelty-free, more environmentally friendly and putting more vegetarian and vegan aspects into my life. If any of you would like to join in and possible purchase anything off of Wishtrend I'd love for you to use this link here as well as use the code from the promotional poster below where you can get 5% off your purchase. Since I'm always looking to save money, student life, I hope this can be of help to some of you. I hope we can all continue this journey of becoming cruelty-free together! If you have any skincare and make-up products that are cruelty-free and possibly vegan please let me know I'm always on the lookout for things to try out. 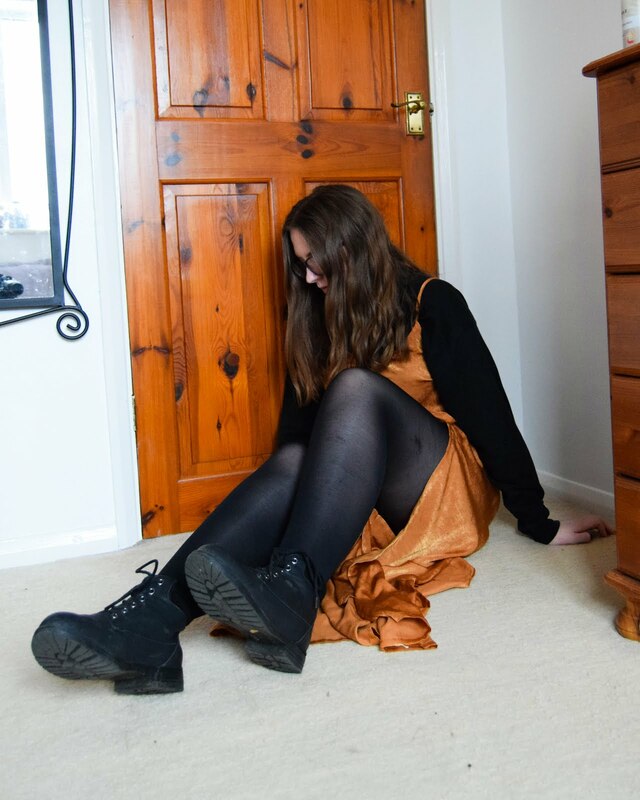 This post is in collaboration with Wishtrend. and also includes affiliate links.